Put YOUR STORE ONLINE NOW!! Whatever your selling, WordPress can give you the same banking options, the same shopping cart options and the same account options as Ebay! Why not OWN your OWN Ebay!! Woo-commerce is the most popular e commerce plugin available! Collect emails, subscribers, send newsletters, use a LIVE CHAT…the list goes on!!! What Do I Need to Create an e-Commerce site? If your like me, you weren’t born knowing what websites are or how they function, much less on how they can create perpetual wealth. HOSTING YOUR SITE: There are many web hosting companies, but the one I’ve heard the most positive feedback is Bluehost Web Hosting. I currently use GoDaddy, but I am going to switch. This as most hosts, includes WordPress installations. What is WordPress? – WordPress is an open source or free software that allows you to set up complex web sites like e-Commerce, portfolio, news and of course blogs. 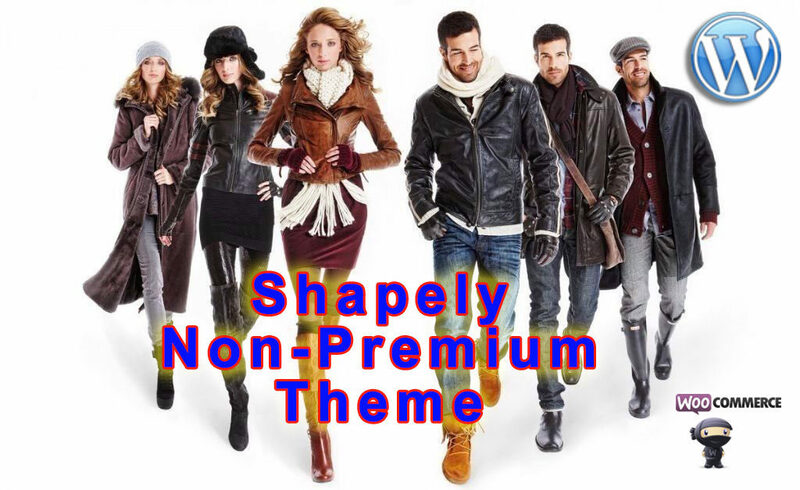 It’s stength is its flexibility and its use of plugins and custom themes ranging from free to $75.00 on average. 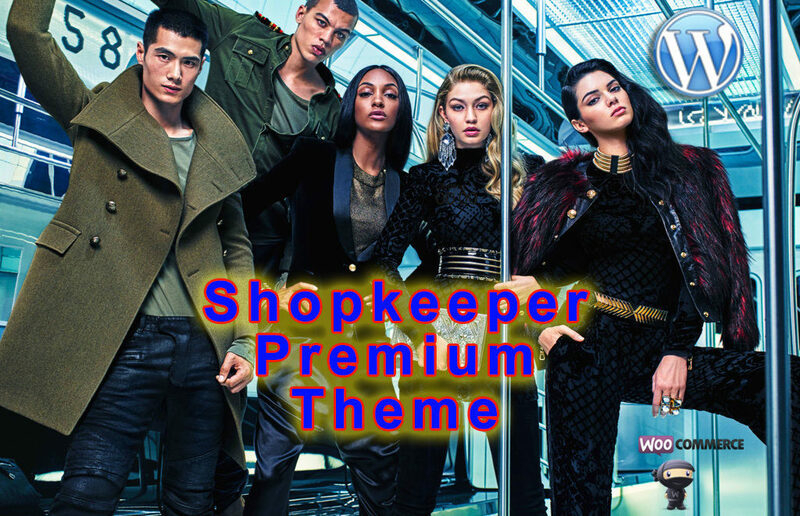 PREMIUM E-COMMERCE THEME – I suggest Shopkeeper for $69.00 plus tax, around $72.00. FIND A KILLER WEB MASTER (OR MISTRESS) – That would be me, CJ Davidson, webmaster, designer and motion graphics artist. I’m the guy who creates awesome logos, videos, writes ad copy, deals with your web site headaches and gives you a splendid website. I also have backup artists to assit in all your needs. OUR COST – for ONLY $350.00 plus $1.00 per each photo for resizing and retouching, if needed. SSL CERTIFICATE – Even if you don’t make cash transactions every other minute, you will need an SSL certificate, available through your host for around $5.00 to $6.00. Total: $427.00 For a complete e-Commerce site. So the theory goes, of you can make the cost, it can pay for itself with one sale. And as they say, the rest is PURE PROFIT!! GET YOUR STORE ON OUR DEMO SITE!! !